It's not just the superlatives that honour the Franconian think tank AIA, but a convincing system of active and passive cinema speakers, making modern theater sound a unique and highly emotional 3D sound experience in a class of its own, mirroring reality into your living room or home cinema, that it catches your breath.Three-dimensional in its spatial imaging, spotless and articulated in its speech intelligibility, clear and diversified in its performance, and exceptionally accurate down to the lowest lows, all of this paired to incredibly vibrant dynamics and finest detail resolution. These are the outstanding qualities, that AIA systems guarantee at any volume level, be it at very low or extremelyhigh volumes. 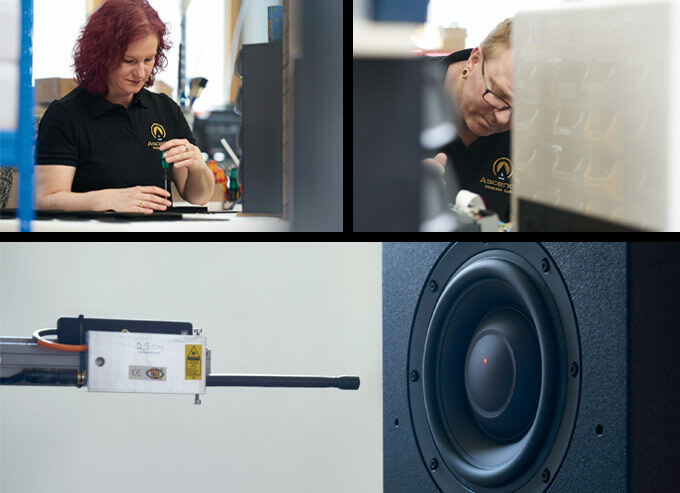 Thanks to the innovative speaker technology and the sophisticated digital room correction software, you will experience every single tone enthralling and right to the point anywhere in the room! And this isn’t either a trick or a simple marketing idea, but the result of a long-year research in the fields of time-coherent music and speech reproduction, accompanied by numerous patented top-level developments in the world of digital signal processing. 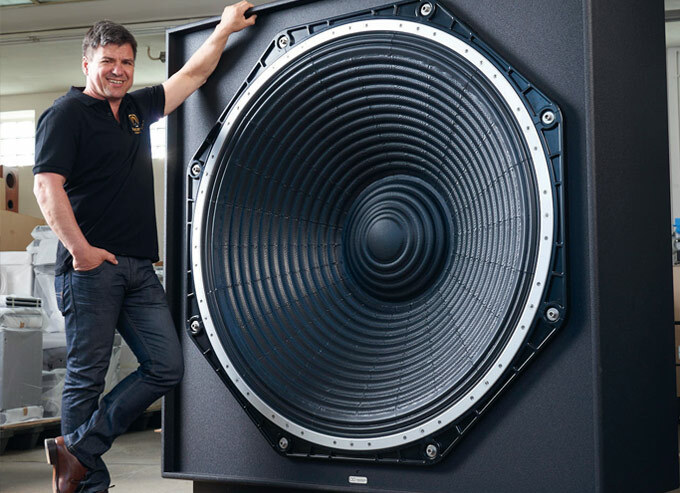 Starting from a small fine home cinema under 10 square meters up to large cinema halls with over 1000 square meters, poignant and thrilling listening experiences are guaranteed. Put your everyday life aside, and be drawn into the movie’s plot and take part in its filming or immerge in a music concert. Encounter these experiences at our dealerships in Germany and all around the world. Even the longest journey will pay off, but CAUTION – this experience can make you addictive! 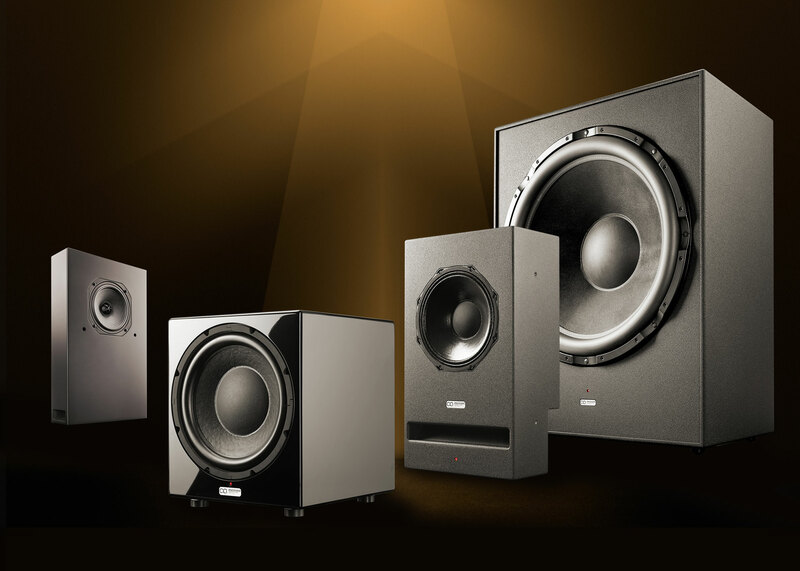 The MY SOUND reference cinema in Starnberg, Germany: Dolby Atmos 13.7.6 and Auro 3D 13.7, equipped with 3x CCRM12, 20x CCRM6, 6x SMSG15 WL and 1x SMSG32. Acoustically fully calibrated, this is an ultra-high-end cinema that in its pure and resolute conception finds no parallel anywhere else. 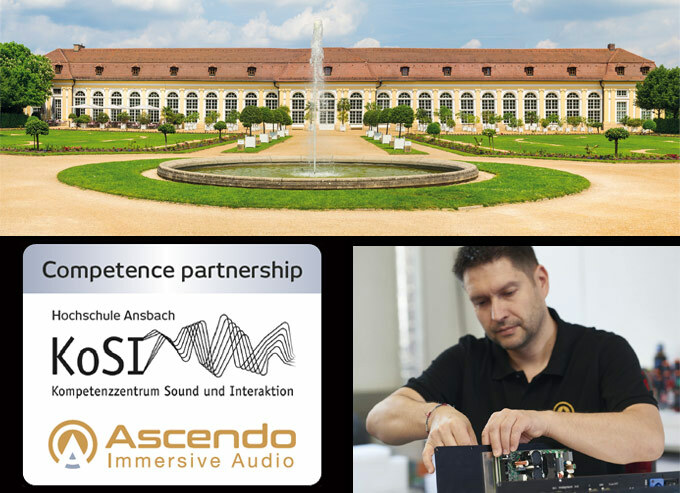 Welcome to the Franconian city of Ansbach in the south of Germany, where the ASCENDO team develops, designs, manufactures and tests all the innovative and state-of-the-art AIA products, and where you find concentrated expertise native in a technology region with historical roots. It’s really worth a visit – no matter whether you take an audio-visual dive in ASCENDO's in-house demo theater and experience the unique performance of the AIA system, or you learn more about the healing and relaxing effects of audiovisually under laboratory conditions transmitted natural scenarios through the company’s cooperation with the Sound and Interaction Competence Center of the University of Ansbach, or simply take a pleasant walk through the historic city of Ansbach. groundbreaking technology with intelligent amplifier design and adaptable room correction up to passive entry-level models – the AIA makes your boldest dreams come true.